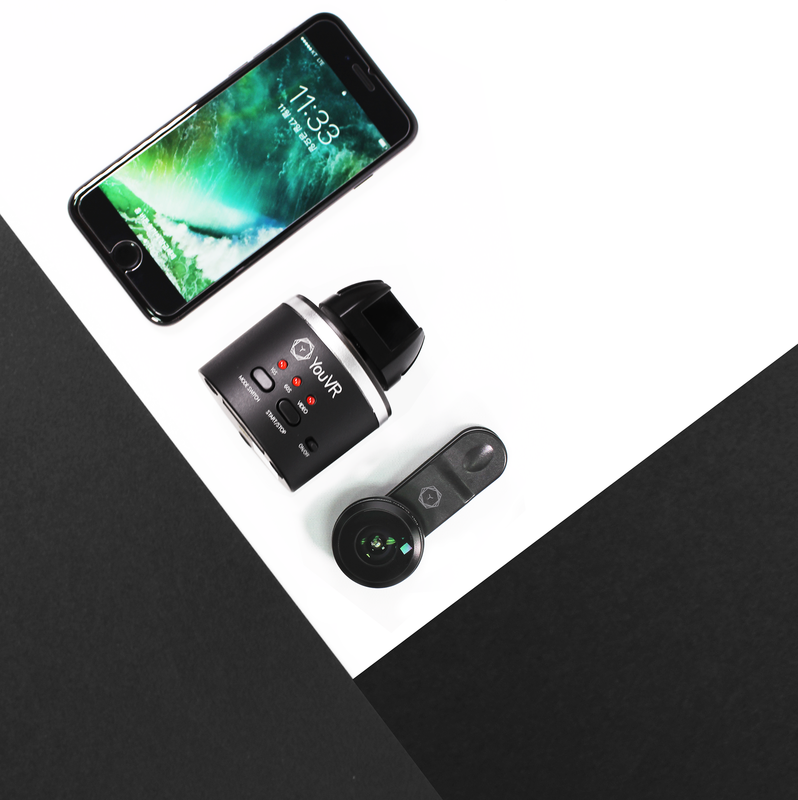 YouVR wants to gift one of their fans with amazing 360 smartphone camera! To enter in this YouVR 360 Smartphone Camera Giveaway grab your free entries by following few simple steps listed down below! YouVR is an all-in-one VR platform, where you can create, edit and share VR content easily without additional software. With YouVR, you can access your VR contents with any device, anywhere. YouVR is both a smartphone solution and a cloud content management service. YouVR provides a unique user experience. If you are one to tinker around and experiment with the latest technology, you can do so without burning a hole in your wallet. If you enjoy taking pictures, capturing a special scene or moment – try YouVR. You can not only treasure them forever, but be there and then again anytime. Once winner is announced (will happen within 3 days following December 4th, 2017) we will email winner directly. If we do not receive a response back within 7 days after we email winners, we reserve the right to choose new winner.